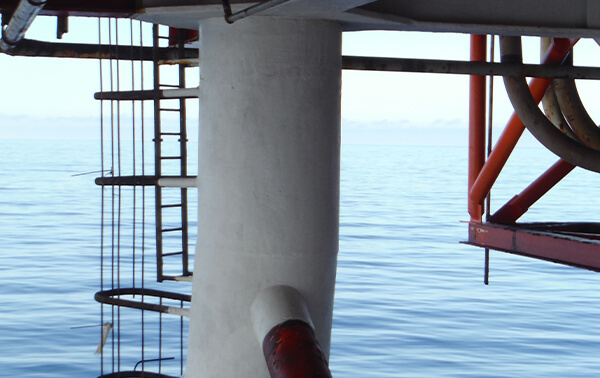 Our offshore construction services enable us to manage Repairs & MODs from start to end. 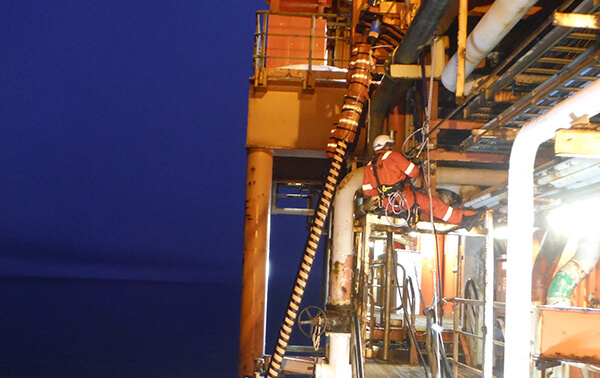 We can provide offshore installation & construction with multi-discipline installation teams for repairs, modifications or larger projects and shutdowns, including all the tooling required for this. 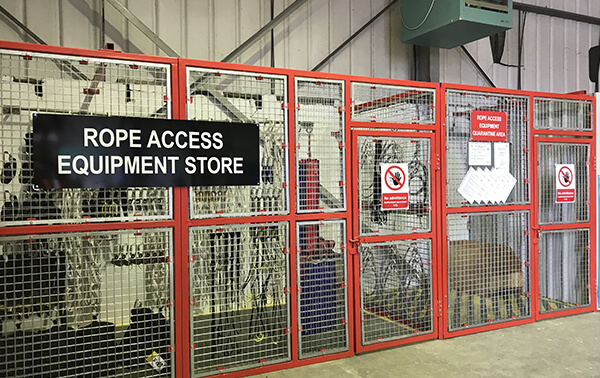 R&M Engineering recognises that industrial rope access has increased dramatically over the last 20 years and is the chosen means of access for the majority of any work at height in the offshore oil and gas industry. 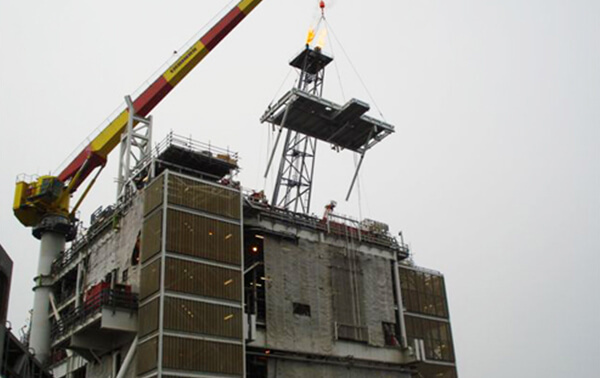 It is also deemed the safest and most efficient method to access difficult work areas when scaffolding or temporary platforms are too costly and not viable. 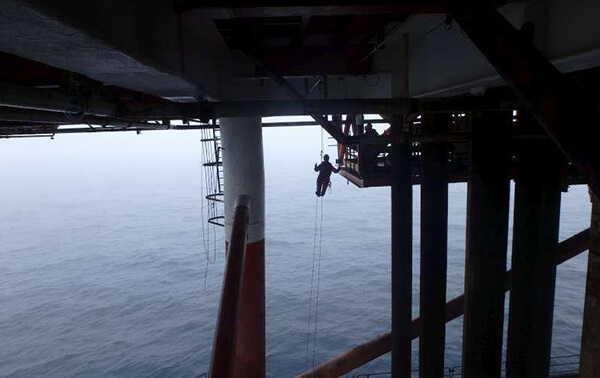 R&M Engineering recognises this and offers essential rope access services, enabling greater cost and time efficiencies for your business. 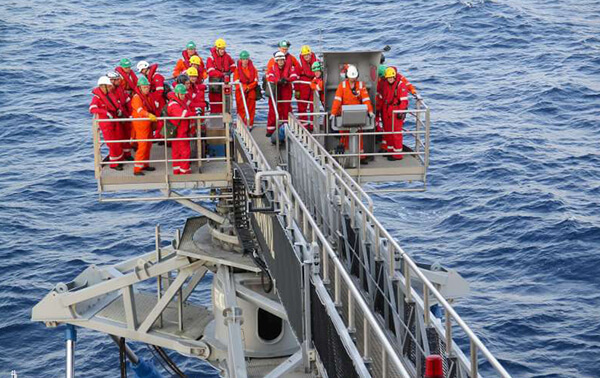 IRATA Certified Rope Access Technicians. 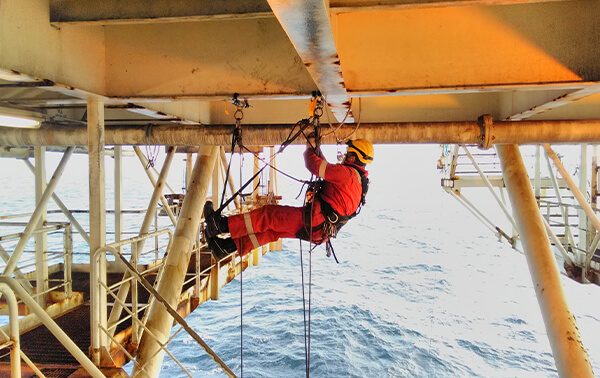 R&M Engineering employs multi-disciplined, Industrial Rope Access Trade Association (IRATA) certified rope access technicians who are able to undertake a diverse range of services, utilising rope access techniques. This eliminates the need for multiple vendors to be on the same project and customers can enjoy a more efficient process, enhancing productivity as a result. 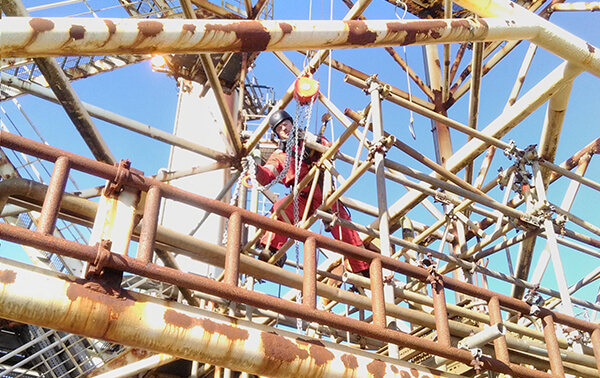 All work is performed in accordance with IRATA Guidelines and R&M Engineering’s own safety policies and procedures for working at height.